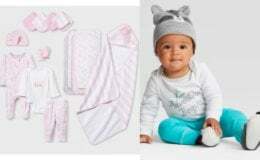 Here is a great deal you can score at Target! 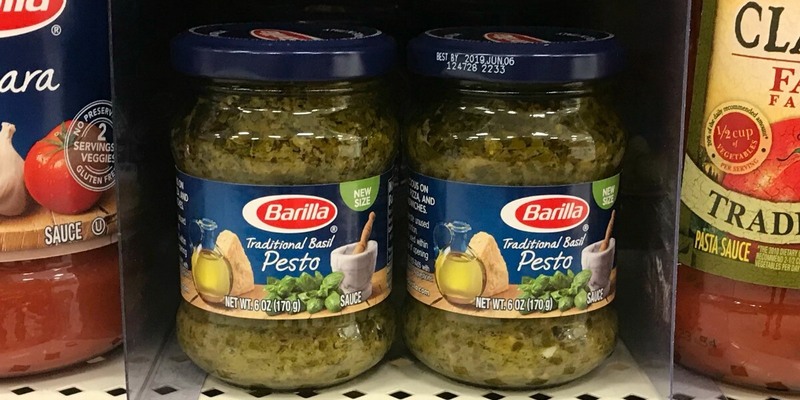 Target sells the Barilla Pesto Sauce for $2.89. 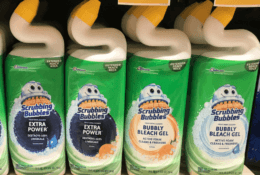 After coupon and rebate we can score this for just $0.89!